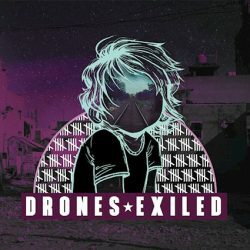 London based alt rock band Drones release their new album Exiled on 9th March via Lockjaw Records. Frantic and ferocious alt rock is the order of the day and Drones serve it up alongside modern day social commentary. Lead single ‘Rorschach’ is the only track to really standout. The crunchy, urgent riffs boarder on creating some excitement but ultimately fade out. Elsewhere there’s a nice piano outro on ‘Territories’ and the acoustic guitars of ‘Black Blood’ provide a welcome turn of pace. Essentially this is a ‘starter’ alt rock album. Inoffensive yet politically charged. 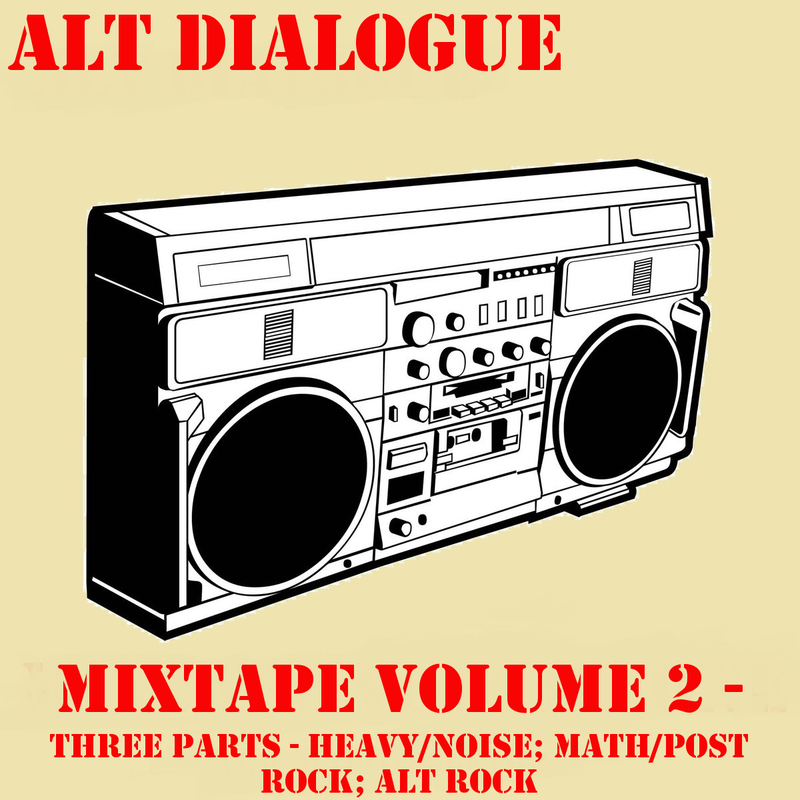 Safely within the confines of middle of the road alt rock with a little bit of attitude. 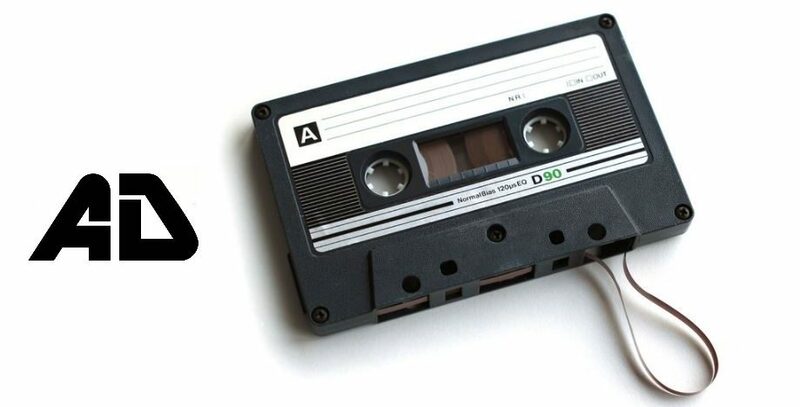 Perfect for the 15-year-old.